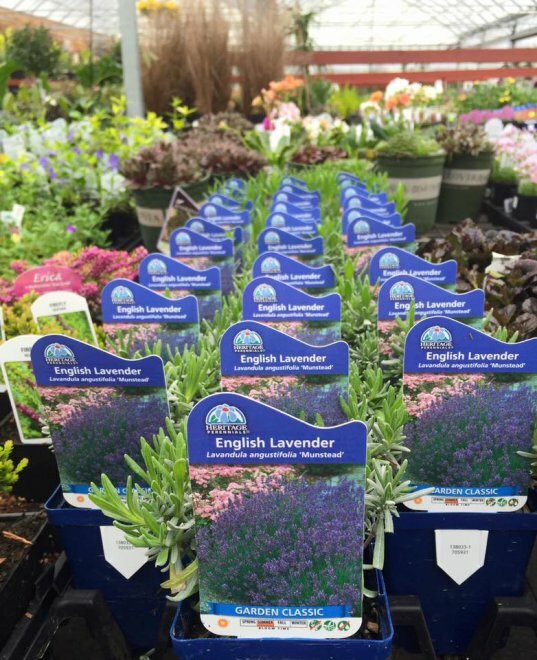 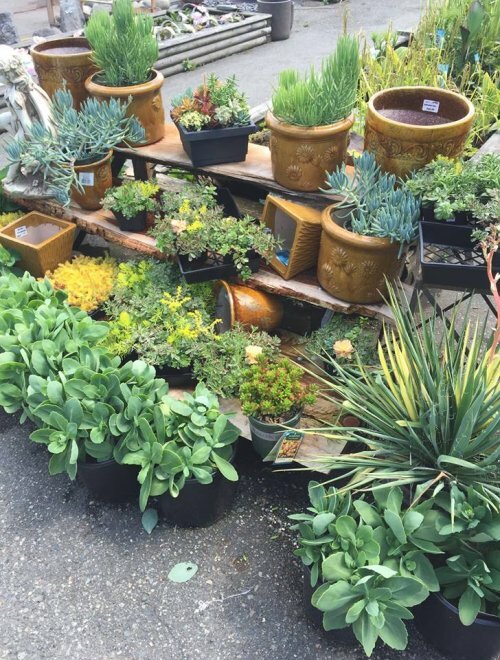 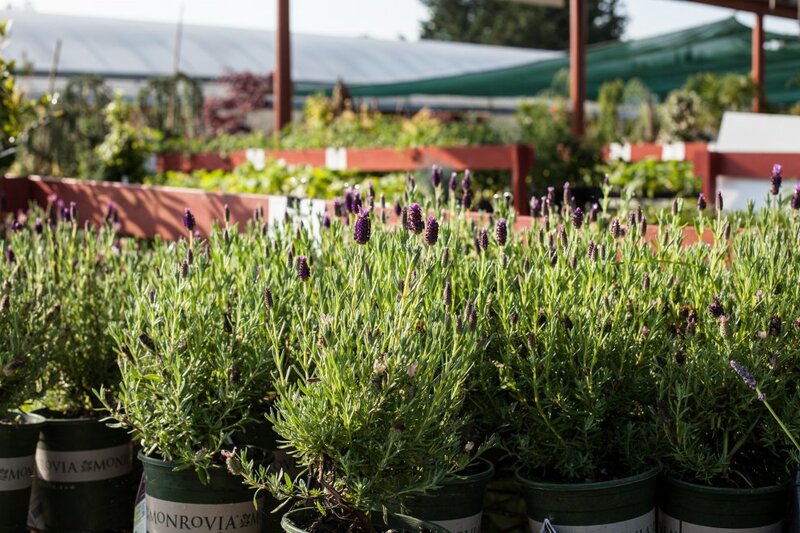 Ready to shop for your spring plants? 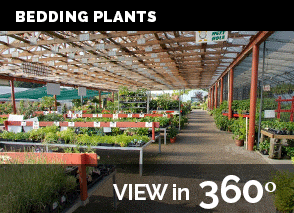 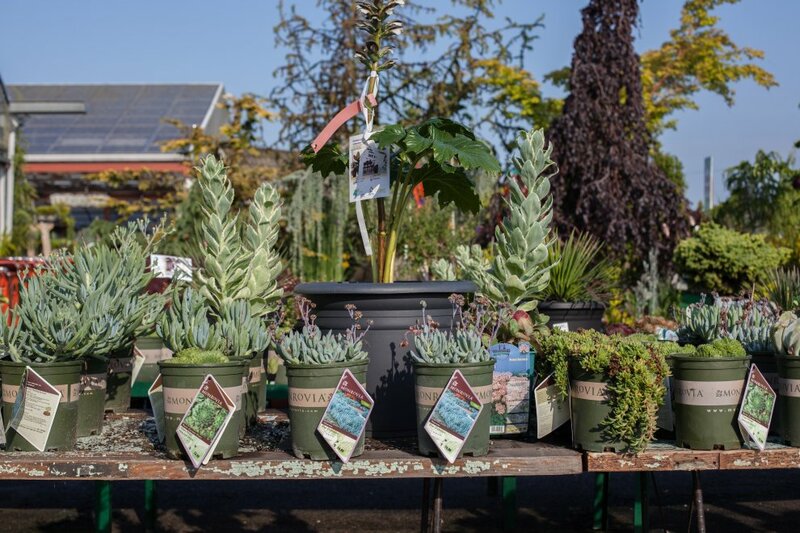 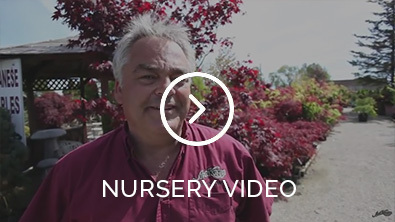 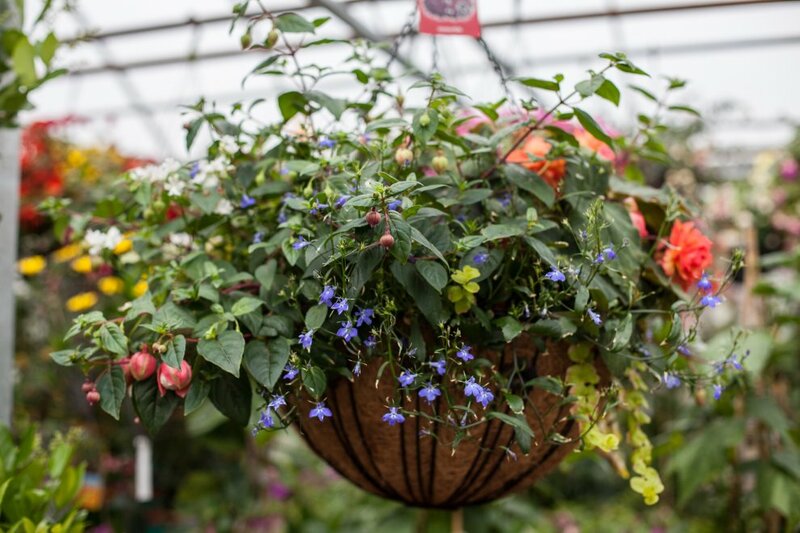 You will find the best selection and healthy plants at our outdoor garden centre and nursery. 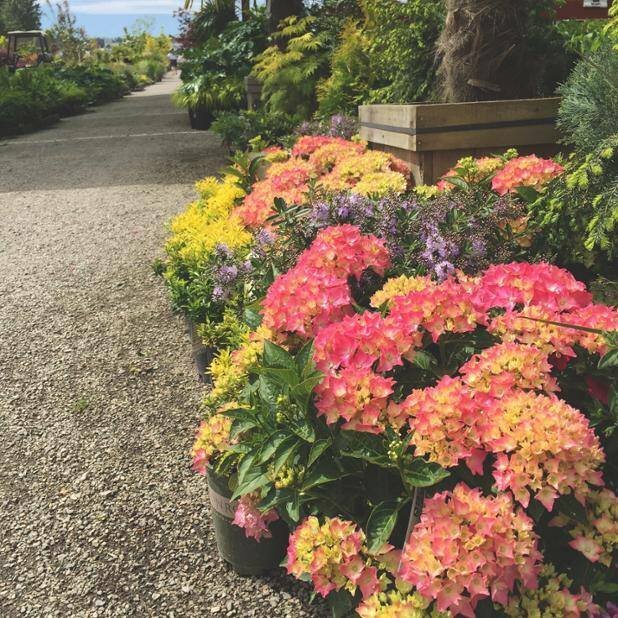 From inidividual plants to large flats, shade to sun, perennial or annual; we can provide all your plant needs. 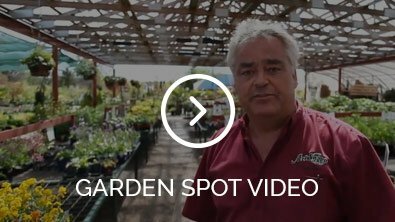 Our gardening experts can help you choose plants that are the best fit for your landscaping project. 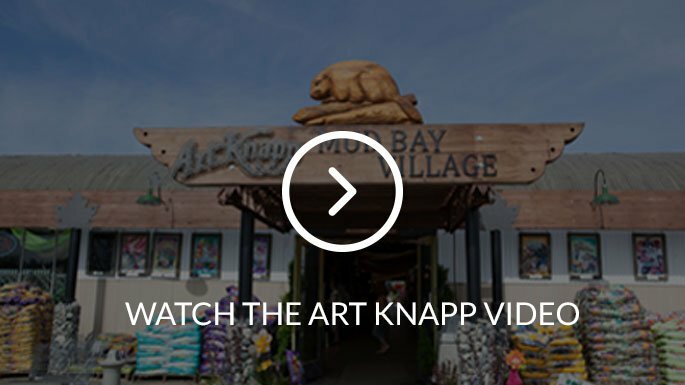 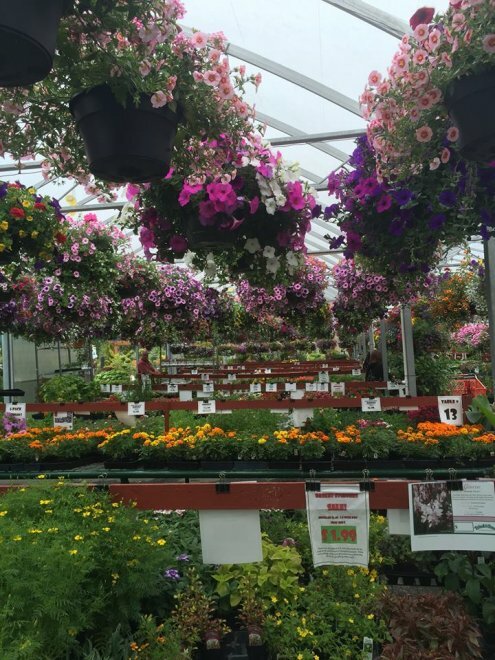 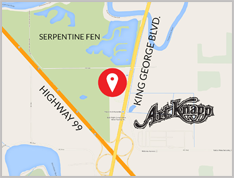 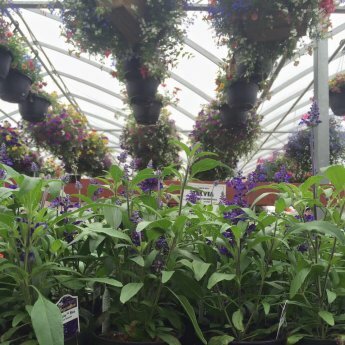 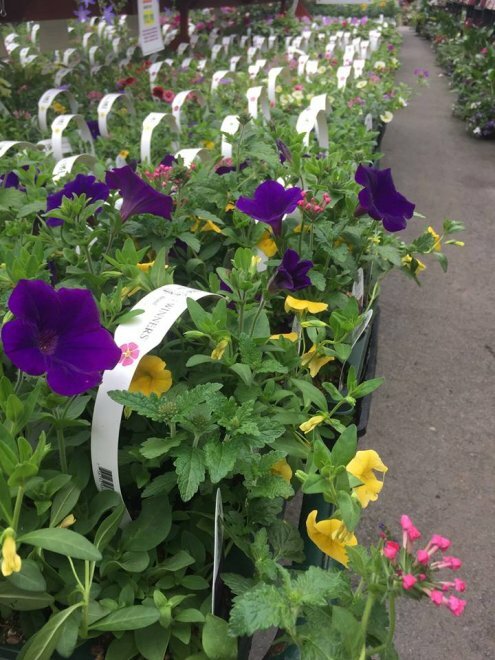 Stop in today and tour our outdoor garden centre - you'll be glad you did.